You’ve probably seen the housefly-esque head pieces by now, and wondered what sorcery is behind it. And while the very Robocop gear may not be highly attractive, it represents an advance in technology with functionality to introduce us to the future. In short, it’s make believe that feels real. The power of VR is therefore in the fact that barring taste, it is a full sensory experience. The kit includes goggle-looking headset, which may have a port to clip in a cellphone or a USB port to connect to a computer device. Headsets are no longer out of reach; a little browse on AliExpress could land you some incredible gear from $100. Add-ons include headphones, joypads, hand control gloves and even treadmills to enhance the experience. 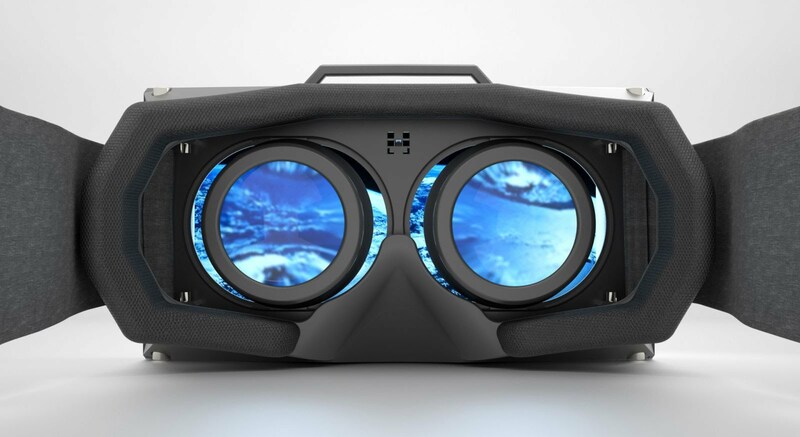 VR devices have their own app stores, similar to smartphone app stores, where you can browse for downloads. 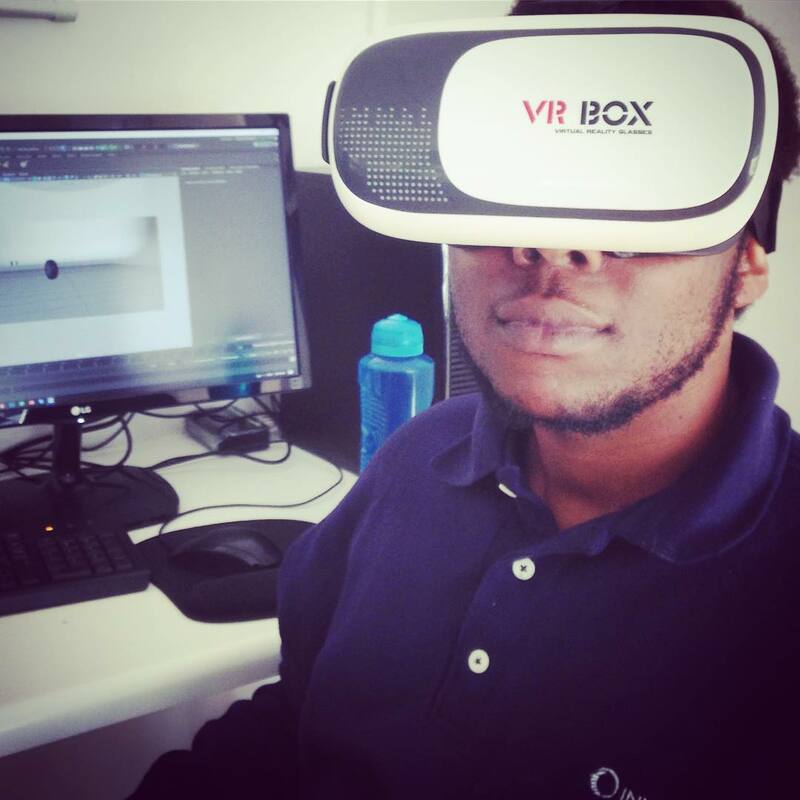 We had fun in the ZOL VR Pod at HIFA in May where VR headsets and panoramic cameras were paired with VR software programmes, which is probably the first time at a mass gathering in Harare where the experience was shared with the public. This new accessibility means that VR is definitely becoming more main stream. How then can it be purposefully used for greater good? A lot can be said for using VR environments as teaching aids, for example in simulated driver training or space training environments. But, let’s be true to ourselves – how can it be used in the Marketing and Media industries to get more iconic advertising out there? 3D cinema glasses and video games can be considered to have been at the start of the wave. Think Grand Theft Auto and them, which allow you to choose and customise your avi and put you in situation or selected environment. Sponsored content and advertising messages have been strategically put in gaming environments since marketers figured just how into it people get. They reach the same centres in the brain, soooo the same emotions that identify wants and needs that marketers have been manip– er, *coughs* targeting for years, come to play with VR marketing opportunities. Posting adverts and marketing messages in gaming scenarios taking advantage of addicts and their purchasing behaviour has ethical considerations which both brands and consumers need to consider. In truth, that experience up a notch. 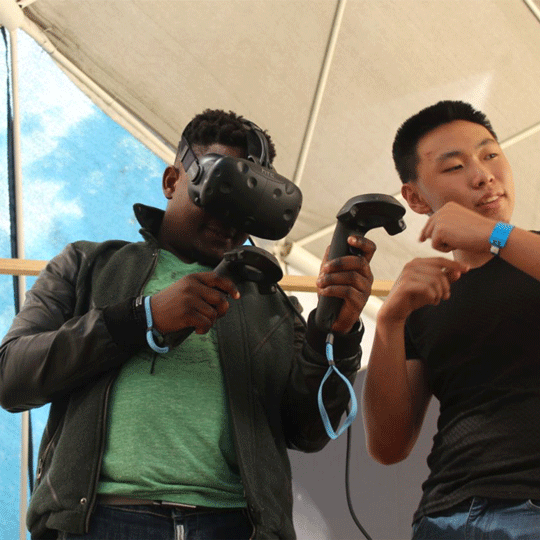 VR is now truning gaming up a notch, immersing people into more of the experience, in a 360° environment. The better the graphics will become over time, the more real situations will feel like. We hate to say it but, the adult entertainment industry has hopped on it with a rather disturbing vigour, going – excuse our French— ‘simulated to stimulate’—which already presents a whole new spectrum of disorders and dangers. Doomsday prophets already see this as the sign of dehumanizing our societies, but only time will tell. The future is the evolution into video-based everything, and VR is the first step. For once we say, believe the hype! Our very own in the VR Zone!